Study MBBS study in China is very popular in India, the Indian students started traveling to Study Medical in China who were passionate to become doctor. More than 7000 doctors have returned back to India, many of the indian students have been settled in abroad and working in various hospitals after completing their MBBS, Over a period of last 26 years. 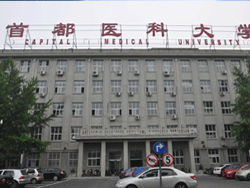 Medical Colleges/ Universities for MBBS in China recognized by MCI opened new avenues for students in India. Last year, low-cost China MBBS colleges attracted more than 3,000 Indian students. 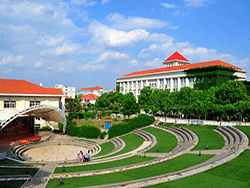 Study MBBS in China is renowned across the Asia. 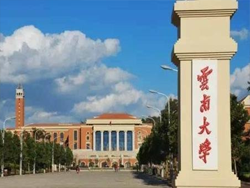 All China Medical Universities are listed in WHO and MCI so a student who gets an MBBS degree from China can practice anywhere in the world including India. 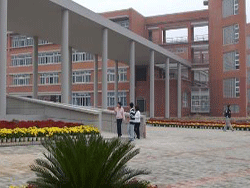 WHICH ARE THE TOP & BEST LOW FEES CHINA MEDICAL COLLEGES / UNIVERSITY FOR INDIAN STUDENTS? Number of Indian Students is asking for the best medical colleges in China. Along with that they have more queries such as comparison between Study MBBS in China Vs. Study MBBS in Ukraine. Based on the ranking of the MBBS Colleges mentioned on the Indian embassy in China, you can decide your College in China for MBBS. 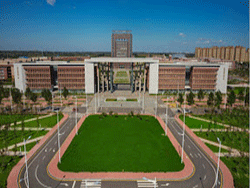 Eligibility Criteria to Study MBBS in China? 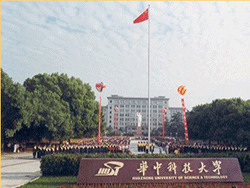 The Eligibility criteria for the Indian Student to study MBBS in China is easy to understand and agreeable. To apply in any renowned Chinese colleges the Minimum & Maximum age are 17 years and 25 Years respectively. The Indian student from general category must have obtained 70% marks in the 12th Standard Examination. Indian Students belonging reserved category are The eligibility to study MBBS in Chinese colleges / University for Indian Student belonging reserved category if they have obtained an average of 60% marks in the 12th standard examination. 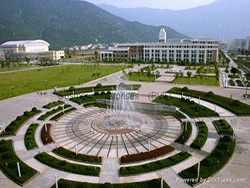 Admission Procedure to Study MBBS in China!